If you cross a shamrock with poison ivy do you think you'd have a rash of good luck? When you go to court does it make you feel any better knowing that you are trusting your fate to twelve people who weren't smart enough to get out of jury duty? The best time of the year! It's that time of year, boys and girls! Awesome family fun for everyone!
. . . = = COMMENTS = = . 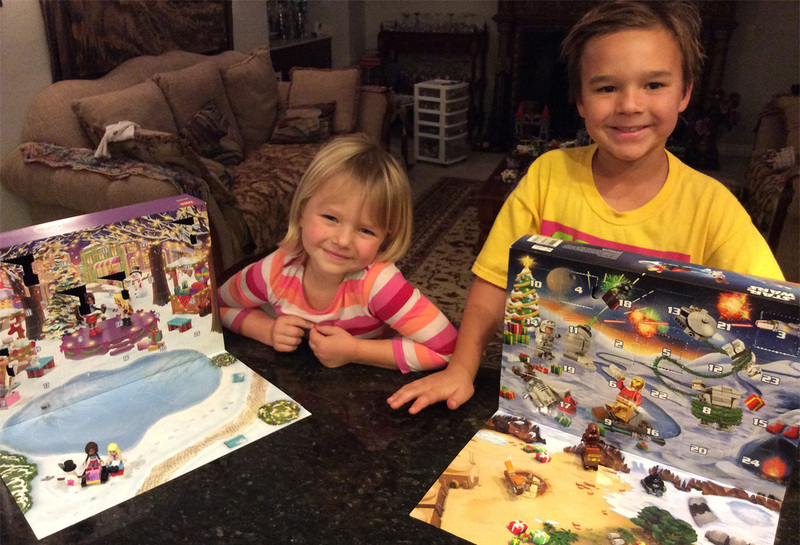 . .
Lego advent calendars.....clever marketing and fun for all.